We offer the HIGHEST QUALITY SERVICE and ADVICE with over 28 years’ experience in the flooring industry. Advanced stain removal specialists! We remove what others leave behind. Yearly cleaning of upholstery will keep your furniture Clean and Fresh also prevents a build up of body oils and Acid deteriorating your furniture. We will transform your tiles and grout to the highest clean possible removing all those stubborn built up markings on your tiles. Using a Power stretcher we can take those Ugly waves out of your carpet to professional standard and increase your flooring life dramatically. Save your carpet and prolong the expense of replacement. We have been in the industry over 25 years and we know what your flooring needs to bring it back to life. Give us a call today to see how we can bring your floors back to their best. Requires specialized training and chemicals to give you the best result possible, we are fully Trained and Certified to do the job right when it comes to hard to remove stains. 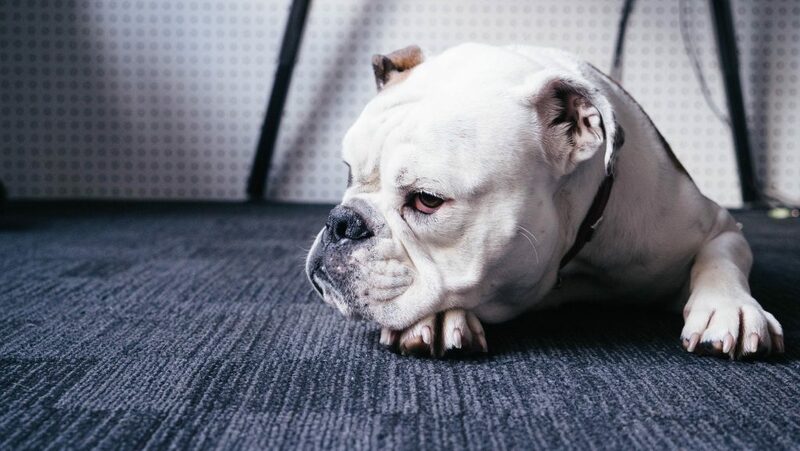 Although pet stains can discolour and stain carpets & upholstery, we have had huge success in either removing totally or lightening the stain to an acceptable level. All our clients are guaranteed the highest quality in Work and Service. Business clients can contact us to see how we can save them money through regular Maintenance of their Flooring etc. Yes , We are Happy to offer great discount deals for Seniors, however this can only be done upon inspection prior to work being carried out. We specialise in advanced stain removal procedures giving clients the maximum results achievable, highest quality service and work and we really Kare about your flooring issues. Domestic and commercial flooring cleaning in Adelaide. We also offer a maintenance program for businesses needing flooring maintenance and general cleaning services. 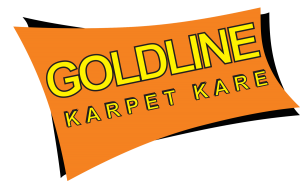 Many thanks to Tony, been dealing with Goldline Karpet Kare for many years. From carpet to our modular lounge, professional and polite service. Would highly recommend! Excellent job for a good, fair price . Highly recommended for all carpets, lounges etc. Very professional. 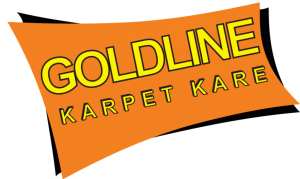 If you are looking for the best carpet cleaner in Adelaide - Tony from Goldline Karpet Kare is the best.............. he is a professional, he knows about the art & science of all things carpet, how to clean, what product to use, how to treat stains.....he will bring you carpet back to life, advise you how to best look after to prolong their life. As a property manager for 20+ years, I have seen the results of his hard work and it is just...........MAGIC he has GOLDEN TOUCH. We have 28 years experience and clean to Australian Standards giving you the best possible clean.